Fortnite is still gaining popularity, but it is already one of the most popular games in the royal battles. Here you can not only shoot and kill opponents but also build fortifications and support structures and also find loot and wait for opponents. 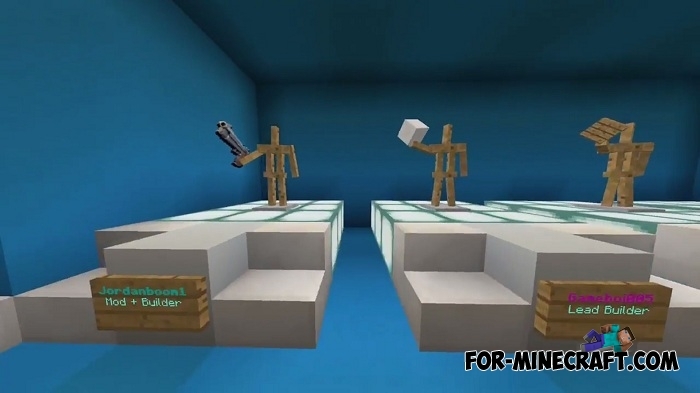 Bloxnite offers you a full working platform for organizing powerful battles, in particular for multiplayer. What are on the map? 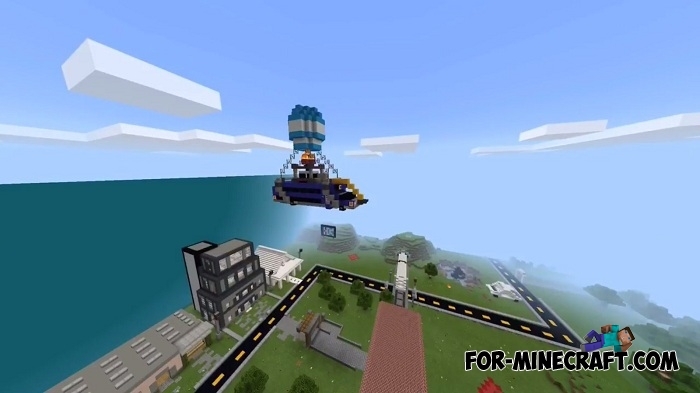 Also, do not miss the opportunity to see the Fortnite addon or Minecraft PE Fortnite map compatible with any version of MCBE. 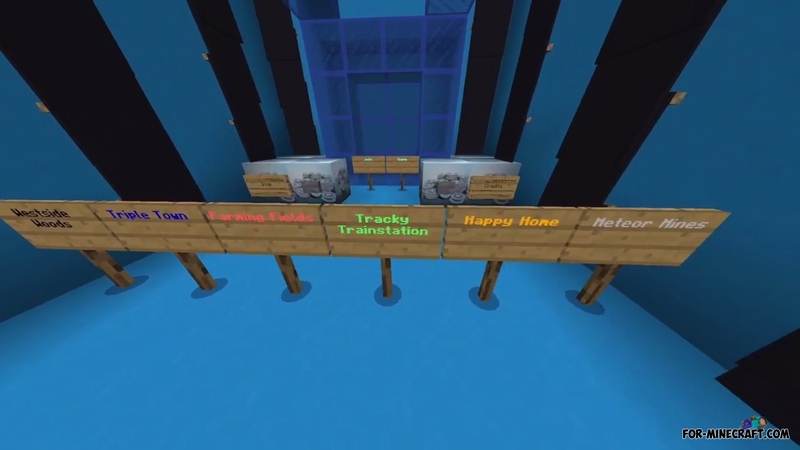 This content really deserves the attention of Fortnite fans. Falling Meteor PE mod (Minecraft PE 1.2)You are in danger, a huge meteorite can fall on you or your house any moment. These deadly cosmic bodies..